Ive loved this podcast for a very long time but the Fall 2015 Workshop was such a guilty pleasure! Ok no guilt but just a pleasure to listen to and get lost in. thank you thank you more more! Or do the dishes or any other task that could in any way interfere with your full enjoyment of the depth, quality, creativity, and expensive range these stories capture…or you’ll just keep hitting the pause button and replaying sections over again. I save these podcasts for my long drives to Homer, 5 hours of uninterrupted visual beauty with a Transom sound track. Fantastic series of radio documentaries, simple in design and execution has wide appeal and is accessible to all by all. Thank you Jay Allison. I'm a big fan of storytelling radio shows and podcasts, and I'm glad I found this podcast. 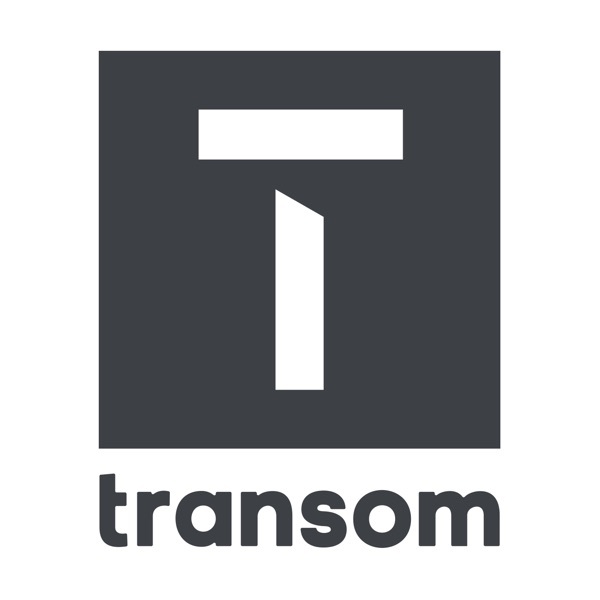 I was listening to a Scott carrier segment on 'this American life', and they mentioned Transom in the credits, so I decided to give it a listen. So glad I did...I just wish there was more! This is a wonderful program about life. I enjoy listening to stories. Wonderfully structured program.